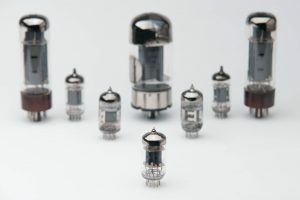 My name is Josh, and I’ve been playing music and fixing and fiddling with tube amplifiers for over 20 years. 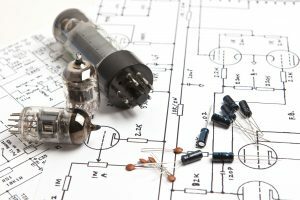 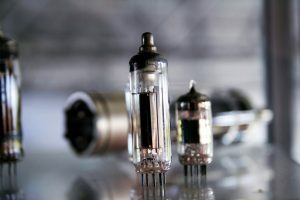 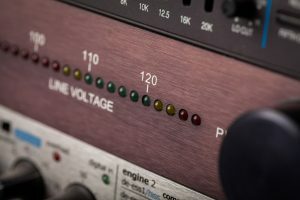 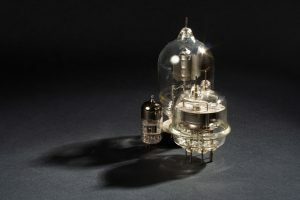 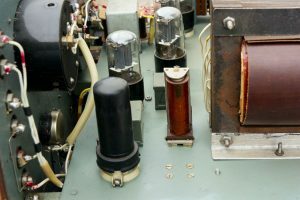 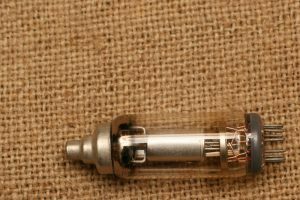 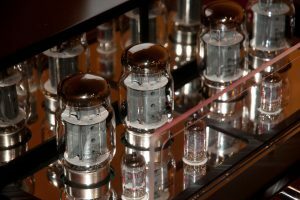 I made this site for other tube amplifier enthusiasts – whether you are just starting to learn about them or are an experienced audiophile! 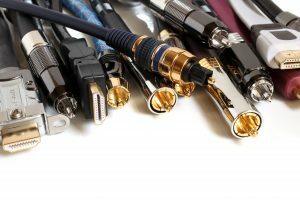 Feel free to click on one of the category links at the top and browse our archives. 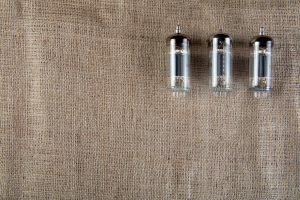 If you’re interested in seeing my favorite product, read my review below and get one for yourself! 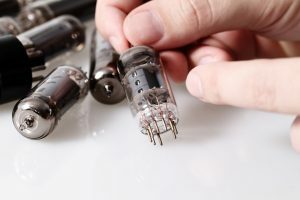 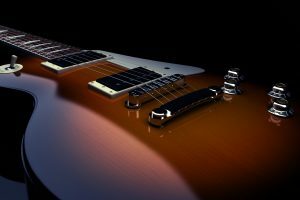 =====> My favorite tub amp reviewed!